We're pretty sure not many WhatsApp users remember the app made its debut exactly 10 years ago, but that's why we have infographics to tell us what we missed. 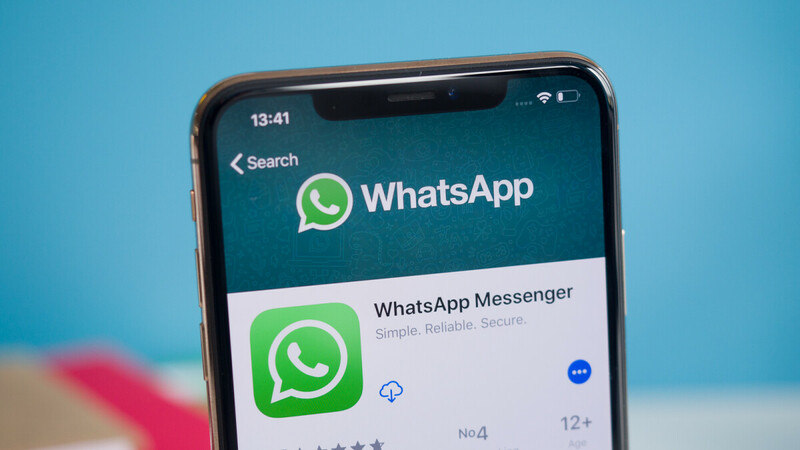 It's been a long road for WhatsApp, the messaging service that prides itself for having more than 1.5 billion users every month, but the journey continues. Exactly 10 years ago, back in 2009, WhatsApp was launched for iPhone and Android phones, and in December received its first major feature, the ability to share photos and videos. In June 2010, WhatsApp users received a brand new feature – location sharing, while in February 2011 they got group chat. The voice messages feature is another milestone mentioned in WhatsApp's infographic, along with the acquisition by Facebook back in 2014. WhatsApp Web appeared for the first time back in 2015, and the messaging service announced an impressive achievement in 2016: 1 billion users every month. It took WhatsApp some time, but in April 2016, the company added end-to-end encryption, and video calling in November. The most recent milestones worth mentioning are group calling and stickers, both of which have been added to WhatsApp last year. The best app ever The most stable apps ever from galaxy y young to windows phone to the latest flagship.